Once upon a time, there was a family who longed for adventure. Not just any adventure, but all the adventures life had to offer. They worked hard to live life to the fullest and experienced many things in life. Sometimes their adventures were good and others time, not so good. Yet there was one adventure that they just couldn’t seem to fulfill. Would they ever be able to experience the next big adventure in their lives? 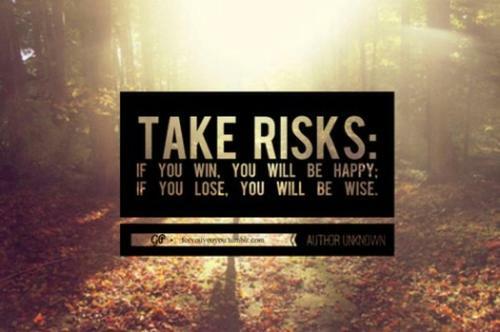 After all, it would mean taking some risks. Only time will tell, but in the meantime, they will …. Good attitude! Joie de Vivre (Joy of Life)! !